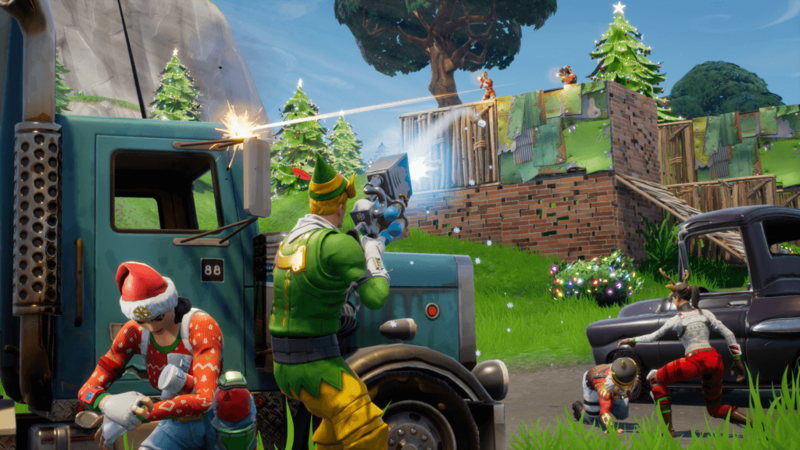 [UPDATE] The Fortnite servers should now be back online as from 4.30pm GMT. Fortnite server maintenance is currently underway. If you're wondering why the Fortnite servers are down, it's because Epic Games are preparing for the release of update 1.11. The update applies to the PS4, Xbox One and PC versions of the popular survival game, and it’s not yet been confirmed when you’ll be back online. When the Fortnite servers are back online, you'll be able to enjoy the new Winter update, which includes tons of new fun things to do!